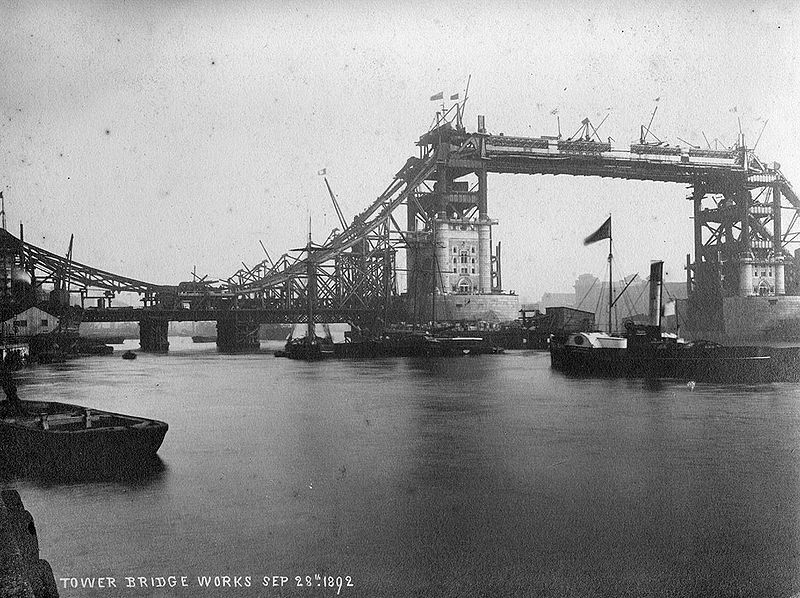 Tower Bridge, London’s most recognisable bridge (and frequently – incorrectly – identified as London Bridge by tourists), photographed here under construction on the 28th of September, 1892. 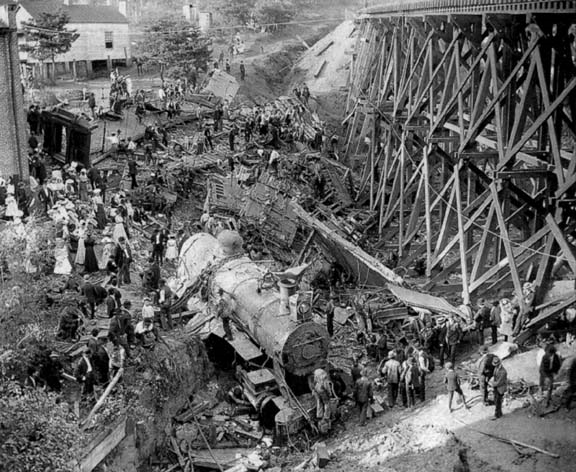 On the 27th of September, 1903 the Old 97, a Southern Railway train, derailed at Stillhouse Trestle near Danville, Virginia. 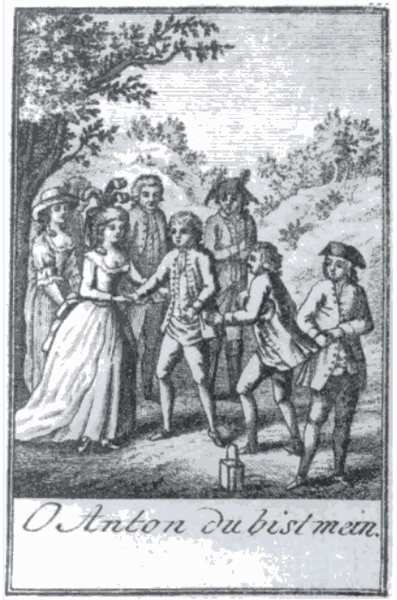 Eleven were killed – nine immediately – and seven injured. The crash inspired a ballad that would become famous in the United States, and would later become the focus of a copyright case. The crash occurred because the train’s operator was running at high speed in order to stay on schedule. The train derailed and fell into a ravine. Some of the survivors attributed their luck to jumping from the vehicle before its plunge down the slope. This photograph is believed to have been taken a few days after the disaster, as the train has been set back upright. 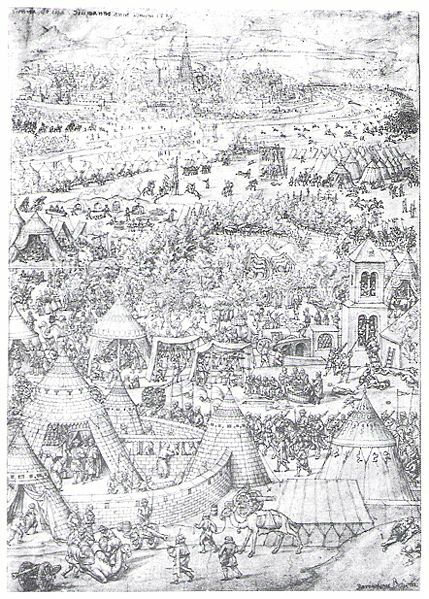 The Ottoman Turks began their Siege of Vienna on the 27th of September 1529. Suleiman the Magnificent led the Ottoman Empire’s first attempt to take Vienna. The siege ran until the 15th of October, when the Christian Coalition defeated the Ottomans. 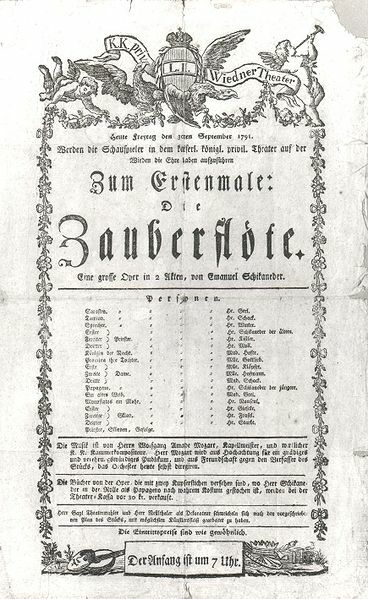 Austrian troops clash with Turks outside Vienna. 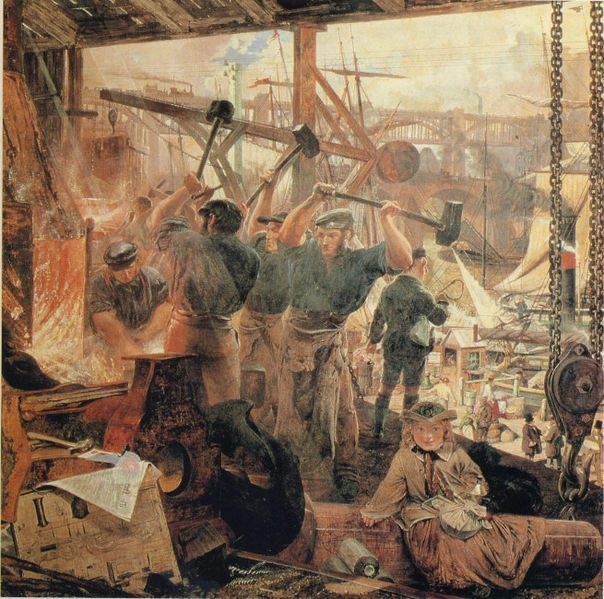 Iron and Coal (1855-60) by Scottish painter William Bell Scott. 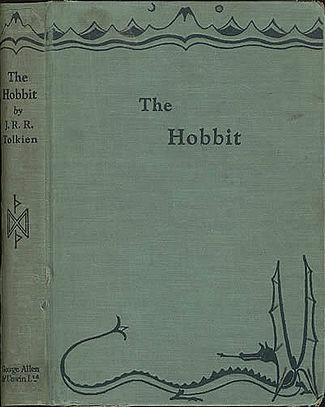 Today, the 21st of September, is the 78th anniversary of the publication of J. R. R. Tolkien’s The Hobbit. Here is the cover of the 1937 first edition. 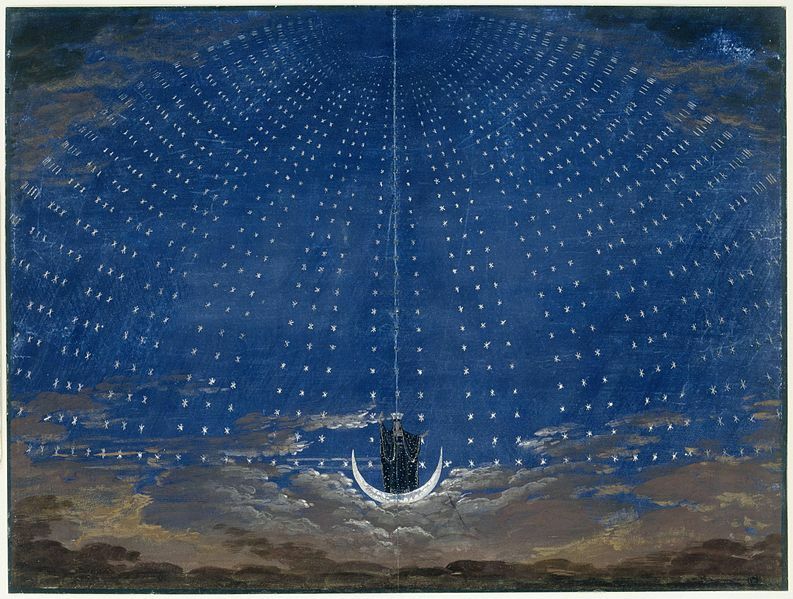 Tolkien wrote, illustrated and created the cover of this version. The iconic British comedy, Fawlty Towers, had its premiere on the 19th of September 1975.